A new reserve is located in two districts of Leningrad district- Viborgsky and Kingisepsky. 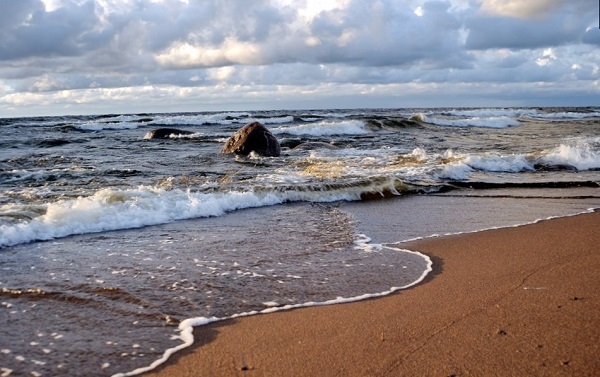 The reserve comprises a group of islands in the Gulf of Finland of the Baltic Sea and adjacent to the islands waters. The protection of migratory birds, grey seal and ringed seal is the principal task here.